Delicate petals and ruffled blooms are the star in this Hand Illustrated Flowers Wedding Invitation collection where soft watercolor finishes lend modern romance to THE classic wedding icon: the bloom. A relaxed version of the Painted Bloom, the light and airy watercolor washes of the Sketchy Blooms allow for natural watercolor explosions where one color flows into the next. Our Sketchy Blooms are distinguished by the use of a fine point pencil to illustrate each bloom. Some more expressive, loose and abstract, others…detailed and more refined – but either style speaks volumes of a feeling of movement and effortless style. 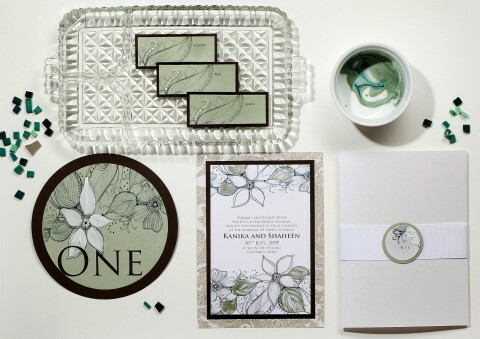 See how Momental Couples are using the Sketchy Bloom artwork style in thier invitations!